Luminosity Gaming, who were the world champions at MLG Columbus has signed a new roster after losing their previous one to SK over legal disputes. The Brazilian organization will grab the squad from the current lineup of WinOut. 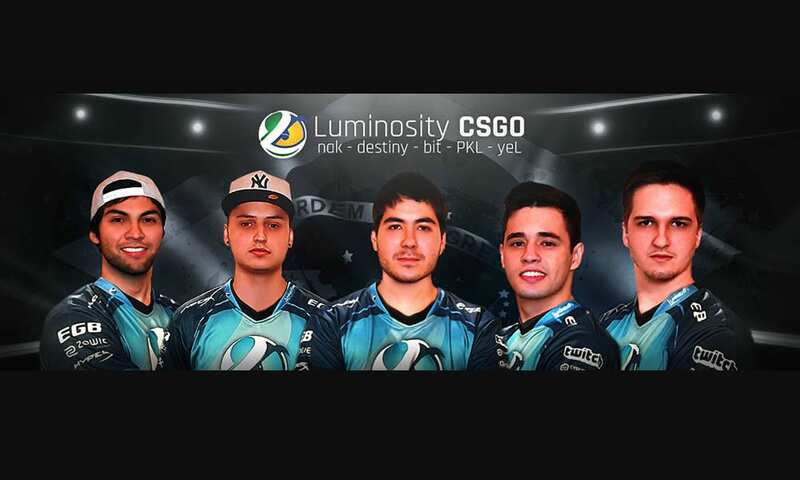 The new lineup of Luminosity Gaming would be: nak, destiny, bit, yeL, PKL. The organization announced on Twitter.